Beginning this year, North Korea’s high schools have introduced a class on its young leader, Kim Jong-un, into their regular curriculum. According to the North Korean Education Committee’s high school compulsory education outline that KBS acquired, the North established the history of Kim Jong-un as an official school subject. The North already has such courses on its founder, Kim Il-sung, his first wife Kim Jong-suk and their son, Kim Jong-il. The class on Kim Jong-un is a three-year course that is comprised of 81 hours in total. That’s shorter than the class on Kim Il-sung which is 160 hours and the class on Kim Jong-il which is 148 hours. 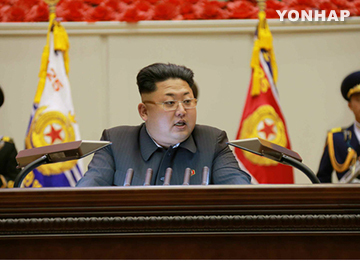 Compared to the courses on Kim Jong-suk, however, the class on the North Korean leader is twice as long. The classes are being taught based on materials distributed by the Workers’ Party of Korea and focus on Kim’s birth and early life. The North has yet to produce textbooks but the classes are also said to be teaching Kim’s quotes, theses and orders he gave to the ruling party and military. 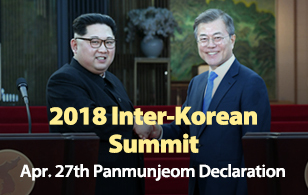 Observers say the classes are part of efforts to solidify Kim’s monolithic rule by underscoring his achievements and hereditary succession ahead of the third anniversary of his rule.